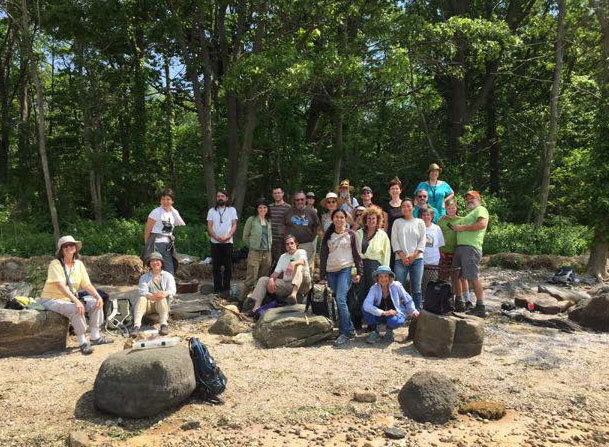 4 hr walk, >20 people attending including special guests, Britt Bunyard and son Bailey, and Chilean mycologist Giuliana Furci. Warm summer day. Conditions on the ground at Two Tree Island were dry, but there has been lots of rain in the last weeks. Exciting find: Entomophthora sepulchralis embracing a crane fly! This entry was posted in Species Lists on June 10, 2017 by bradhenslee.